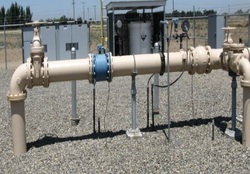 Markets - DF Engineering, Inc.
DF Engineering works with a variety of clients and markets to develop cost-effective solutions for their projects. We have extensive experience in a diverse spectrum of areas, including commercial, educational, industrial, medical, municipal, recreational, religious, and governmental. Our state-of-the art technologies, such as 3D/4D modeling, Building Information Modeling (BIM) and Civil Integrated Management (CIM) processes provide our clients with cutting-edge resources to optimize project outcomes. Client: Timothy P. Huff, A.I.A. 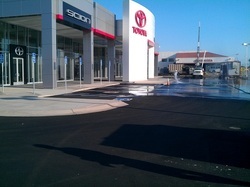 / Modesto Toyota / Simile Construction Service, Inc.
DF Engineering, Inc. provided Surveying and Civil Engineering services (PS&E) for demolition of existing dealership and site with construction of new 85,153 sf dealership building and site work. 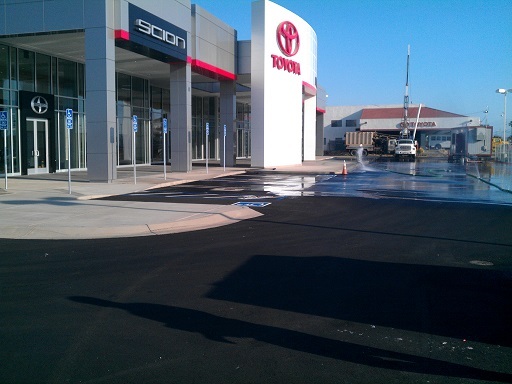 DF Engineering, Inc. provided Surveying and Civil Engineering services (PS&E) for storm drainage and parking lot improvements. 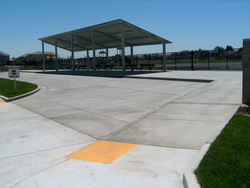 We also incorporated two public plaza areas and a pedestrian access to Chandon Drive. 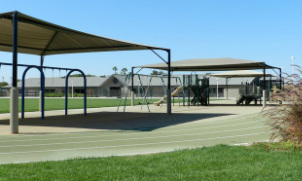 DF Engineering, Inc. provided a topographical survey and a boundary survey of approximately 10 acres for Newman-Crows Landing Unified School District for a new school, Hurd Barrington Elementary School. 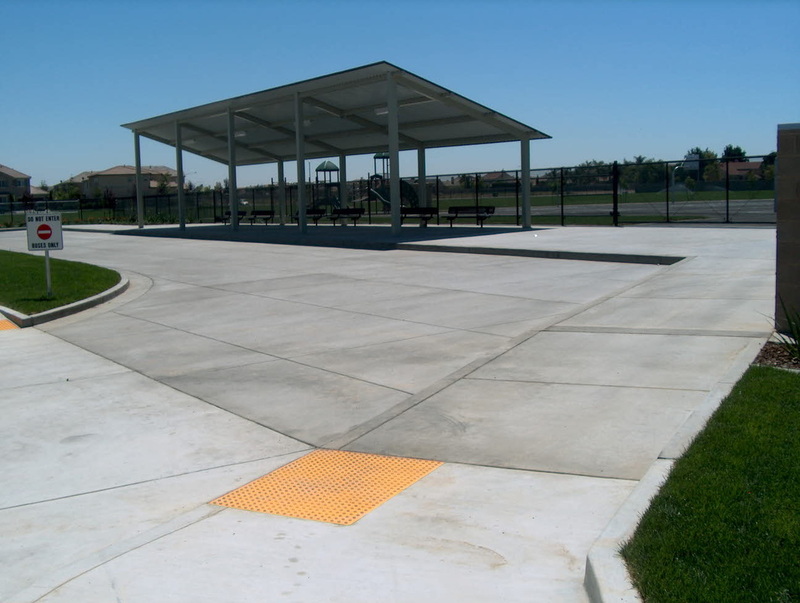 We then provided off site civil engineering design services including: an in road lighted crosswalk design, drive approach design, and utility services to the site (water, sewer, storm drain, & gas) design. We also provided on site improvement design including: grading and paving design, storm drainage design, fine sewer design, and horizontal control. Client: JD Grothe & Associates / Stanislaus County of Education / C. T. Brayton & Sons, Inc.
DF Engineering, Inc. provided Surveying and Civil Engineering services (PS&E) for a three year project that renovated the 26,510 sf elementary school consisting of an Administration/Multipurpose Building and three Classroom Buildings. 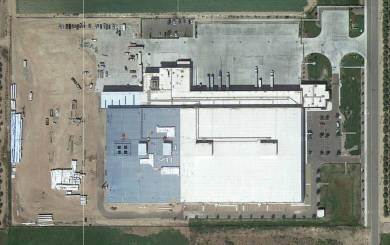 DF Engineering, Inc. provided Surveying and Civil Engineering services (PS&E) for a refrigerated storage space expansion. 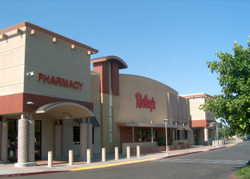 DF Engineering, Inc. provided Surveying and Civil Engineering services (PS&E) for storm drainage and parking lot improvements. DF Engineering, Inc. provided Surveying and Civil Engineering services (PS&E) for new standby generators/emergency power systems for five well sites. 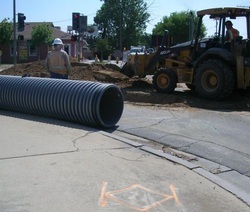 DF Engineering, Inc. provided Surveying and Civil Engineering services (PS&E) for 6,500 SF of 30" and 36" Storm Drain Trunk Lines. Coordination with PGE/ATT/TID. DF Engineering, Inc. provided Surveying and Civil Engineering services (PS&E) to complete the realignment of 800 feet of Graphics Drive and the addition of a 4-way signalized intersection. 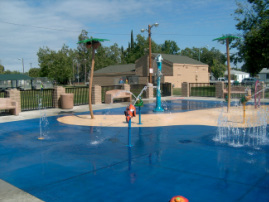 DF Engineering, Inc. provided Surveying and Civil Engineering services (PS&E) for an interactive water play facility, a.k.a. "water spray park". DF Engineering, Inc. provided Surveying and Civil Engineering services (PS&E) for a new 15,000 sf sanctuary and a 1,060 sf addition to an existing recreation building.